I275@Lawbg,US50W,5.75mi RT-SR148(Sunnyside Ave),Approx 2mi LT-Springdale Rd,1/2mi home-RT.Sign on. Step Saver!! No Steps!! 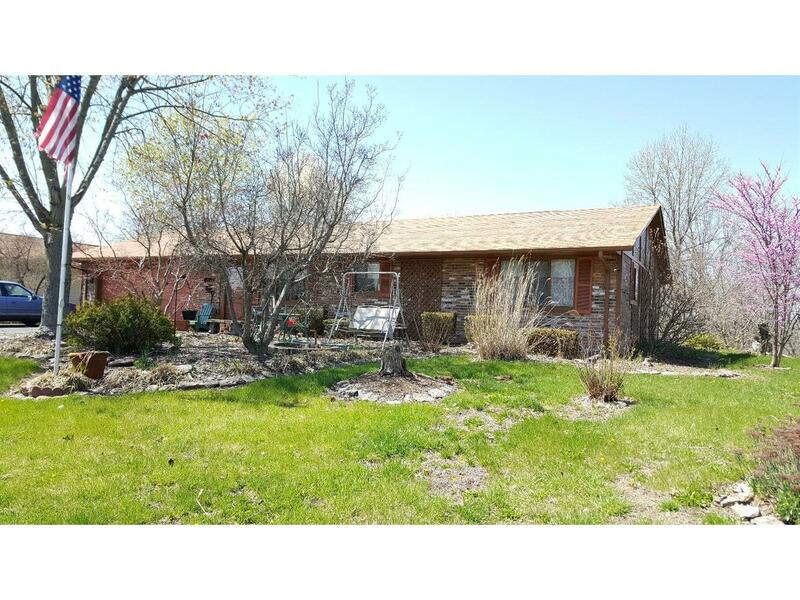 Well-maintained, clean ranch home. Newer roof shingles. 2 car oversized garage plus storage bldg in back. Above ground pool w/deck. Patio, Landscaping & more! Great location on no-outlet street! Immediate Occupancy! NOTE: This property was sold on 11/22/2016 and is no longer available. The details listed below are believed accurate to the date of the sale and are subject to change.